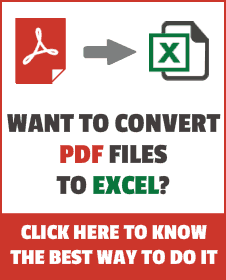 Do you think you know Excel Formulas? Here is a fun way to test it!! This blog post has a downloadable file (at the end) that has an Excel Formula Crossword in it. Go ahead and test your formula knowledge. Since I am a nice guy, I did not put a timer in it. Solve it at your own pace, and I am sure you would also discover some cool excel features that I have used to create this. Quit fun – thanks, and it was fun to see if I guessed how you built it correctly. Brilliant! Man Very funny. Thank you! Please Post More in future. One Query, How did you hide sheet2 here? ?